Welcome to my ePortfolio and blog! 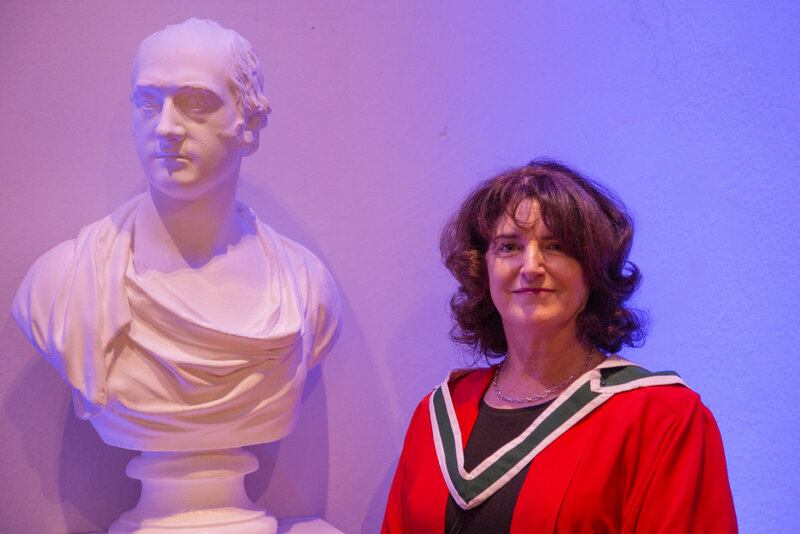 I’m a sociologist and an educationalist who has been involved in post-graduate online education for the past seven years at Hibernia College, Dublin, Ireland. I think elearning is a powerful way for adults to learn because they can learn in the comfort of their own home without having to drive to a campus. It is particularly suited to those with young children or those with other caring responsibilites because course content can be accessed at any time of the day or night. Deep learning can take place as lessons can be accessed over and over again until the learner reaches that ‘ah ha’ moment of inspiration. Since 1991, I’ve been involved either in teaching at third level (usually on sociology and research methods modules) or conducting research. Currently, I’m Director of Research in Hibernia College, and former Director of the Master of Arts in Teaching and Learning in Hibernia College (this programme for experienced teachers has come to an end). I teach research methods and sociology of education; I also supervise master’s students writing their dissertations and I mentor PhD students. I work on the dissertation module of the Professional Master in Education. This teaching portfolio aims to meet the learning outcomes recommended in the National Professional Development Framework for all staff who teach in Higher Education published by the National Forum for the Enhancement for Teaching and Learning in Higher Education published in August 2016 (http://www.teachingandlearning.ie/wp-content/uploads/2016/07/Professional-Development-Framework-for-Circulation-9th-July-2016.pdf). This is a really good blog!! Thank you for sharing this on-line. Makes it easy to access good quality information and thinking, well laid out and accessible. Teresa – this is a beautiful blog and eportfolio. It is honest, reflective, informative and very importantly, thought provoking. Thank you for sharing your thoughts and getting me thinking too! Lovely blog, Teresa; it is well laid out and easy to follow and I love the honesty of the material presented. Will disseminate! Well done Teresa, this an excellent blog. The content is informative, accessible and thought provoking. This is a very thought provoking blog. It is an excellent example of an ePortfolio. You have inspired me to begin the journey of developing my own teaching portfolio. Thank you for sharing and well done!